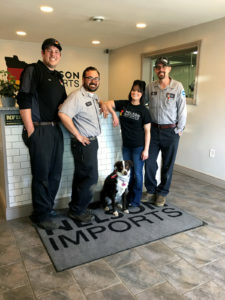 Nelson Imports Auto Sales & Service is a privately owned auto repair and sales business located in Saint Peter Minnesota. Our staff consists of knowledgeable, skilled and enthusiast driven technicians. We service and repair BMW, Mini, Audi/VW, Land Rover, Mercedes-Benz, Porsche, Saab and Jaguar. Although our pedigree is European autos we will also work on all domestic makes and models. Nothing is too old or too new for our crew to service and repair. 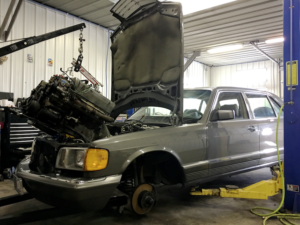 We take pride in our professional and complete diagnostic and repair procedures. Passionate skill runs thick in our company which means we take the extra time to ensure our repairs are up to your standards. 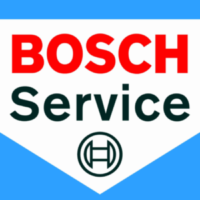 Being a Bosch certified automotive repair facility you can trust that we are giving you our best possible service. Dealership only repairs? Nonsense! We are a NASTF license holder which allows us to order anti theft related parts that are needed for those troublesome repairs. Come see what we are all about! Looking for that classy or collectible ride? We also sell quality used vehicles. Check our online vehicle inventory for current and future used autos. Please visit our ebay store to view our online parts inventory.